This post is part of a virtual book tour organized by Goddess Fish Promotions. 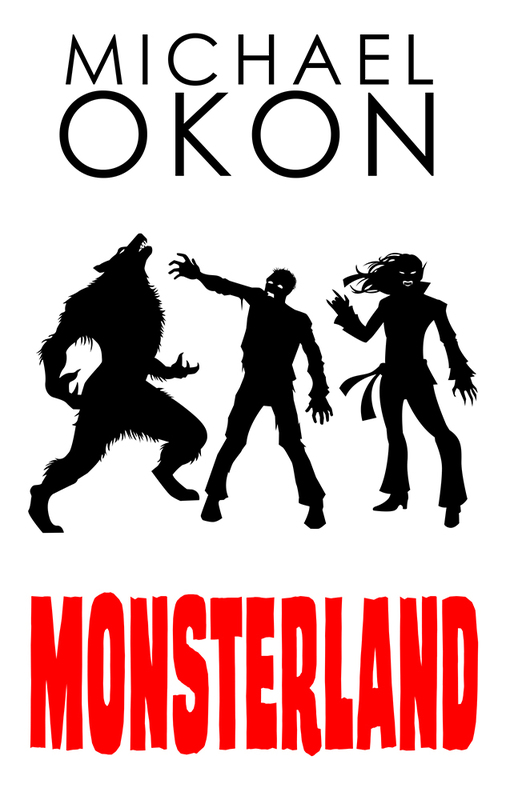 One randomly drawn commenter will win a $50 Amazon/BN GC (international giveaway), five randomly drawn winners will win a size large Monsterland T-shirt (US only). Click on the tour banner to see the other stops on the tour. 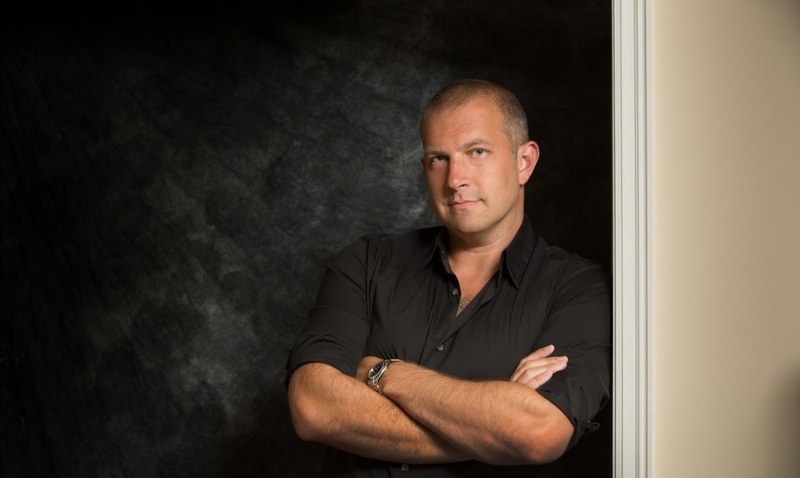 Michael Okon is the award-winning and best-selling author & screenwriter formerly known as Michael Phillip Cash. His originally self-published book Monsterland was picked up in a two-book publishing deal by WordFire Press. Michael is happily married and writes full-time on the North Shore of Long Island with his two screaming monsters in the background.